Standard Stream: This is free to everyone, and can be heard 24/7 from any computer or mobile device. 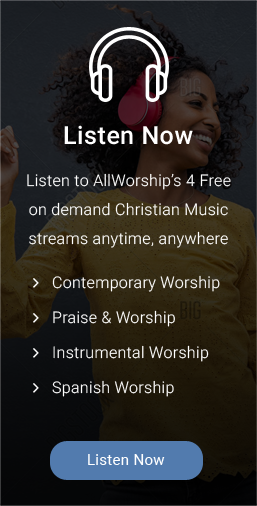 Premium Stream: AllWorship is 100% listener-supported. 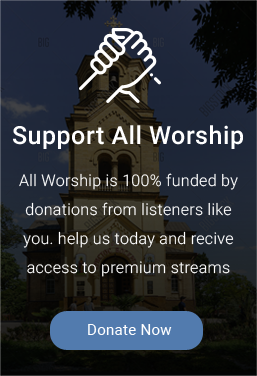 Making a donation for any amount will help us reach more people for Christ, and you will receive a gift from us: access to our premium stream. This is a higher quality sound with absolutely no interruptions in music. 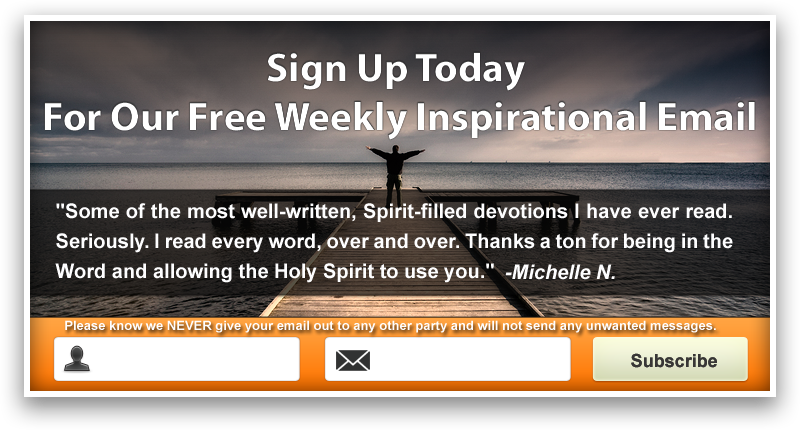 Listen to Worship Music in a variety of other languages! Listen Now!